Hey Passover is here – not fun. A very not fun holiday. It’s also a family dinner, not fun. Also it’s hard to find bread, we don’t like to calculate where we can buy chametz, and we need to remember to buy bread for our toasts. But then there is the end of Passover, and suddenly everything becomes more fun. Because there is Mimouna. It is not these Mimounas that politicians exploit to connect with the people, but rather fun Mimounas, just like love for carbohydrates. Who does not like to celebrate love for carbohydrates? 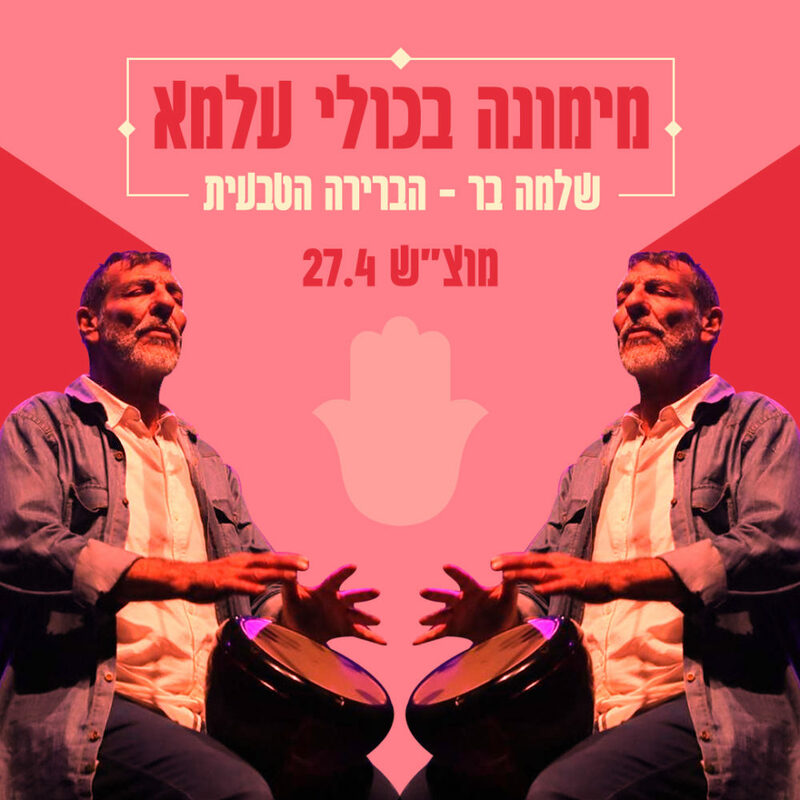 Then Kuli Alma Mimouna, with mofflatas and all this joy, and the performance of the one and only – Shlomo Bar & Habrera Hativeet!